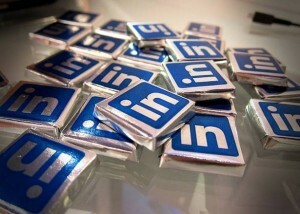 The venerable social networking site LinkedIn has been called “Facebook for professionals.” LinkedIn is every smart job (or head-) hunter’s secret weapon, because it lets you create in-depth personal and business profiles, share information and hold conversations, build contact lists, and search geographically for that new hire or opportunity. LinkedIn is always developing new features for its thousands of demanding professional users. 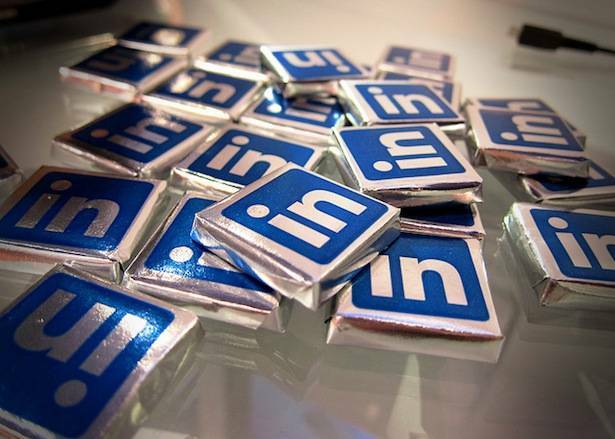 Sree Sreenivasan reviewed six new LinkedIn features for Black Box Social Media. • Resume Builder takes your “LinkedIn profile and creates an instant, customizable resume that you can save as a PDF” using a variety of nice looking templates. • Try out experimental features like “Year In Review,” which shows you “who among your connections changed jobs in a year” – a good excuse to get back in touch with a congratulatory message. • Another new feature lets you follow companies, not just people. Track ever-changing corporate news and statistics — invaluable prep for interviews and boardroom pitches, and for keeping an eye on the competition! • LinkedIn’s new Skills section lets you “learn what skills are growing and shrinking these days among LinkedIn users.” A great way to find out if your skills are keeping pace, and what you need to work on. 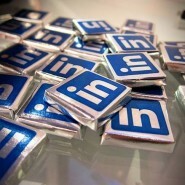 All the more reason to make sure your personal and company profiles on LinkedIn are optimized. Visit Learn.LinkedIn.com for tutorials on how to do just that.